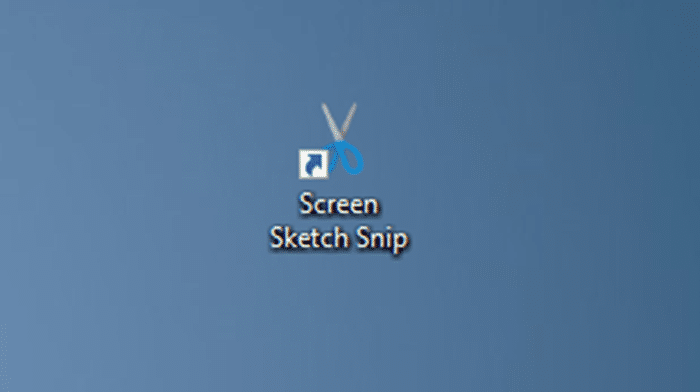 Snip & Sketch is the new snipping tool introduced with Windows 10 October 2018 Update (version 1809). In addition to capturing screenshots, it also allows you to annotate them. As you likely know, you can open Snip & Sketch snip by clicking Screen snip tile in the Action Center. 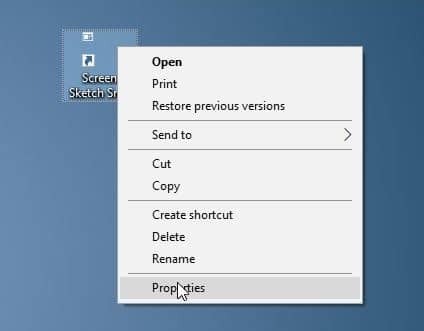 Keyboard lovers can either use Windows logo + Shift + S shortcut or configure Windows 10 to open Snip & Sketch snip upon pressing the Print Screen (PrtScn) key. While using keyboard shortcut is the fastest way out there to open Snip & Sketch snip, there are PC users who prefer to use the mouse over the keyboard. If you prefer the mouse, you might want to create a desktop shortcut of Snip & Sketch snip on the desktop for quick and easy access. Creating a Snip & Sketch app shortcut on the desktop is easy, but it launches the Snip & Sketch app instead of the Snip & Sketch snip. If you want to create a shortcut to open Snip & Sketch snip instead of the app, you need to create the shortcut to Screen snip instead of Snip & Sketch app. 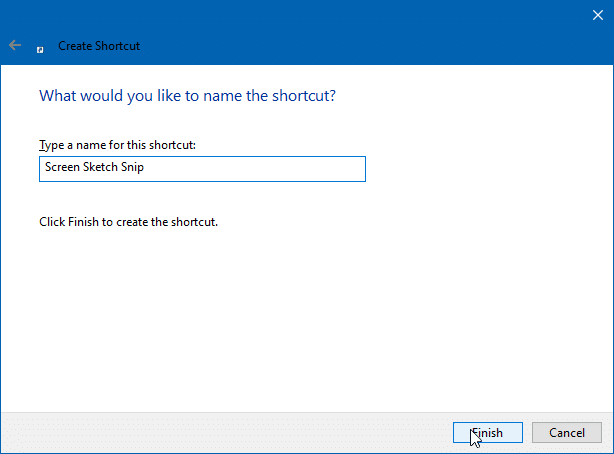 Complete the given below directions without deviations to create a desktop shortcut to open Snip & Sketch snip in Windows 10. 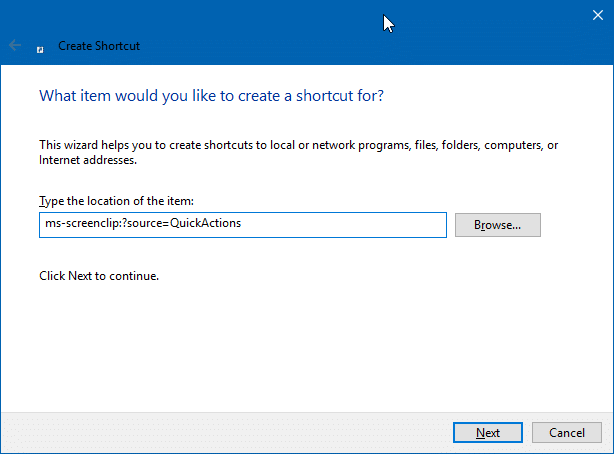 Step 1: Right-click on an empty spot on the desktop, click New and then click Shortcut to open Create Shortcut wizard. Step 3: Enter a name for the shortcut. We are typing Snip & Sketch Snip for the shortcut. 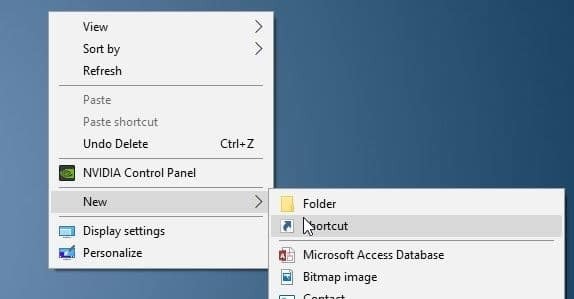 Click the Finish button to create the shortcut on the desktop. You can now double-click on the shortcut to open Snip & Sketch (Screen Sketch) and start taking screenshots. If you want to add an icon to the shortcut, follow the next two steps as well. 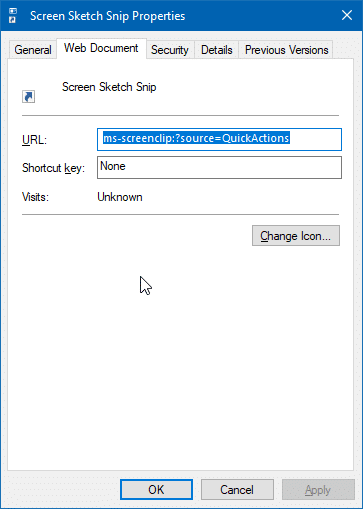 Step 4: Right-click on the Snip & Sketch (Screen Sketch) shortcut on the desktop, and then click Properties. 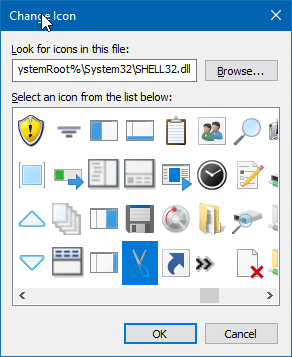 Step 5: Under the Web Document tab, click Change Icon button, and then select an icon for it. Click OK button. Click Apply button to change the icon. That’s it! 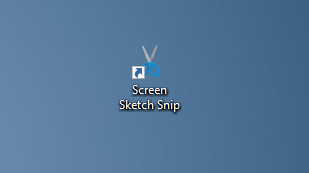 You now have desktop shortcut for Snip & Sketch snip. Don’t forget to check out our list of 21 keyboard shortcuts for Screen Sketch in Windows 10.